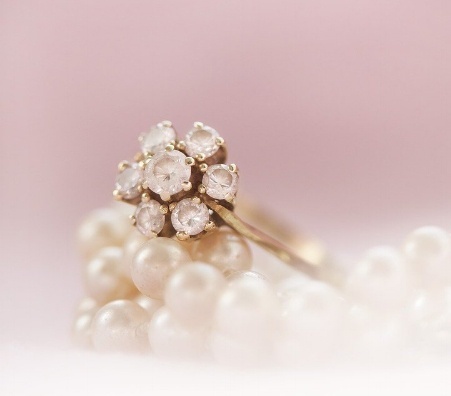 Whether you’re looking to clear out your jewelry collection or have recently inherited some antique pieces, selling your jewelry is a great move. Buyers are always looking to purchase new, old, brand name, or handcrafted jewelry. However, knowing how and where to sell jewelry can be intimidating. If you’re interested in learning about the best place to sell jewelry and how to do it, keep on reading! Knowing how to sell jewelry takes time and research. The process of selling jewelry can be long and complicated for first timers and those unfamiliar with the jewelry business. Potential sellers should do research on numerous establishments, shop around to find the best offer, and be mindful of different tricks by fraudulent companies. When selling jewelry online, sellers should read every detail of contracts offered by the website, become familiar with their methods of payment, and ensure that all jewelry sent via mail is insured. If sellers find any objections, it would be wise to keep searching. Wondering Where to Sell Jewelry Online? There are many benefits of selling jewelry online. Sellers can save time, energy, and money all just by selling jewelry to a trusted online source. Luriya is an experienced online buyer and seller, with many satisfied customers using the free mail-in kit. Customers can simply send their jewelry in the kit and expect payment within twenty-four hours of Luriya receiving it. 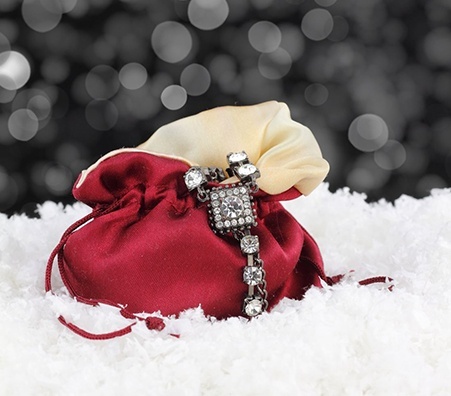 Mail-in kits are insured so your jewelry is protected. 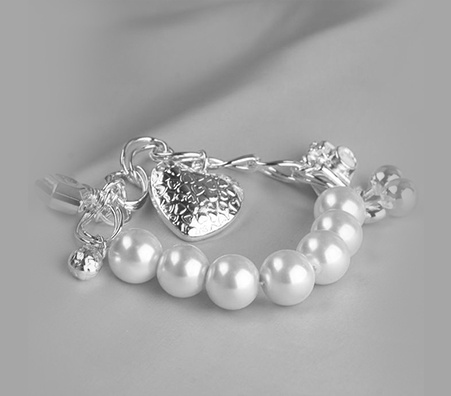 If you are comfortable sending in your jewelry through the mail, look for a trusted buyer that offers this service. 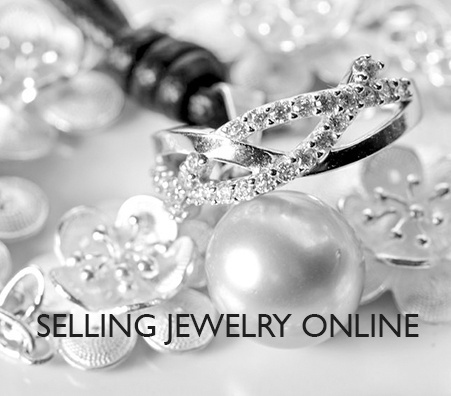 In our opinion, it’s the safest and best way to sell jewelry online. Who Will Buy My Jewelry? 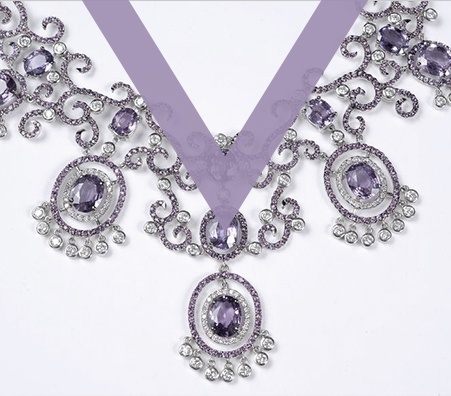 Sell Jewelry at an Auction: Auctions usually only take jewelry that’s very valuable. It’s also a timely process - you also may have to wait all day at an auction house for your jewelry to sell. 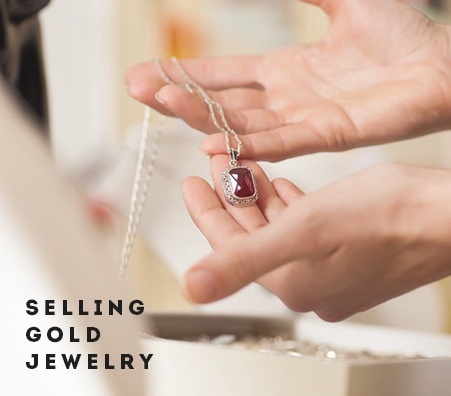 Sell Jewelry at a Pawn Shop: Your first thought may be to go to a pawn shop to sell your jewelry due to their popularity, but we don’t recommend this option. Pawn shops usually offer lower prices than you would get with a private buyer and may not have professional appraisers on staff. Sell Jewelry to a Private Buyer: Finding a private buyer may seem intimidating at first but search out a reputable buyer and you’ll be sure to get a good sale. 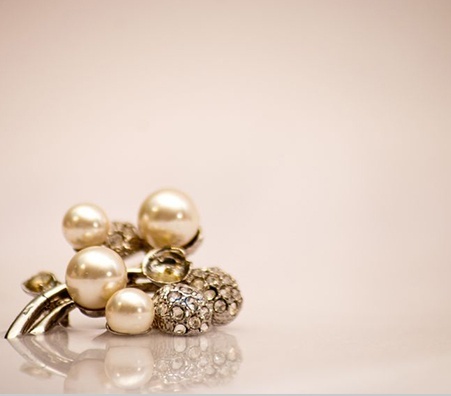 Before you take your jewelry to a private buyer, make sure to get a proper appraisal. In some cases, selling jewelry can be troublesome. With numerous companies focused only on making profits, customers often get swindled. Most people are unaware of the common practices of jewelry establishments that impede customers from attaining maximum profits. 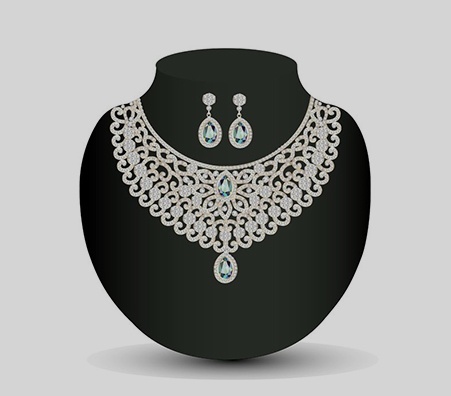 At Luriya, specialists are committed to helping sellers get maximum profits from their jewelry sales. Above all, choose jewelry buyers that value transparency and honesty and you’ll be a lot less likely to run into any difficulties. Selling jewelry online is always a smart option, but sellers must beware of scams and fake businesses. When browsing a website’s options of payment, sellers should see if methods such as PayPal are offered. The more choices of payment, the more trustworthy the establishment. Websites should also insure all jewelry being sent by mail. Sellers must research the website and locate the procedures each company uses to determine the value of jewelry. If these are not listed, the seller should call the establishment and request specific details regarding the methods of determining value. 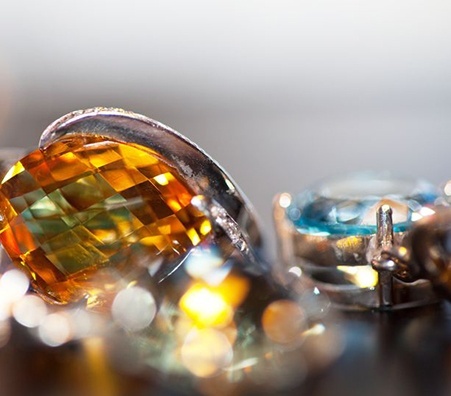 Many customers wonder if there is a golden rule for selling jewelry. The most important aspect of selling jewelry is self-education. 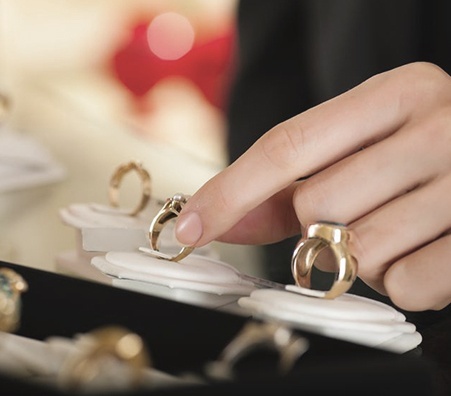 Potential sellers must research different buyers, methods of determining the price of jewelry, and signs that indicate a fraudulent establishment. In addition to learning these useful pieces of information, it would also be helpful for sellers to be aware of common practices that indicate trustworthy companies. How Can I Sell Diamond Jewelry? In addition to the tips previously mentioned above, there are special considerations that must be made when trying to sell diamond jewelry. Knowing the 4 Cs of a diamond, which include the cut, color, clarity, and carat will help sellers determine the actual value of the diamonds. Although they will never be offered at the full market price, it is important to know the worth of a diamond before selling it so that if a business attempts to offer a price that is well below the value, the seller can reject the offer. Selling diamond jewelry is a delicate process and must be undertaken with patience and knowledge. Can I Sell Diamond Jewelry Online? Of course! In the modern age, there are many online diamond jewelry buyers. As mentioned, you can sell jewelry online through eBay, Amazon, or even Craigslist, but you may have to deal with the headaches of doing so. We recommend that you find a company that offers a free and fully insured mail-in kit along with a proven track record. 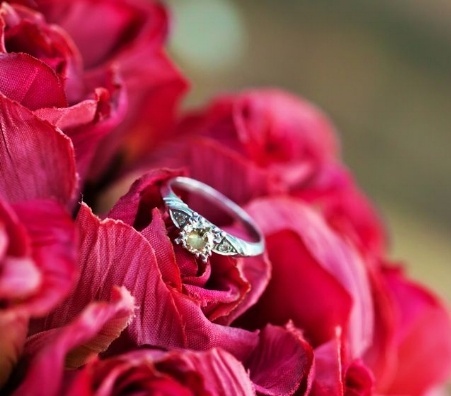 As always, make sure you know all about your diamond jewelry before selling it. If you have paperwork certifying the diamonds, you're already in great shape! While selling gold jewelry is similar to selling jewelry made with different metals, there are some steps that sellers should be aware of to help them attain maximum profits for their gold. Gold is usually measured in grams; when gold is measured in in grams, it allows the seller to obtain the most money from their investments. Measuring gold by the pennyweight favors the buyer because it makes the gold appear cheaper in value. For this reason, sellers should research how a company measures gold. If they measure by the pennyweight, sellers would be wise to take their jewelry elsewhere. What is the Typical Appraisal Process Like? The appraisal process for jewelry is actually very simple. 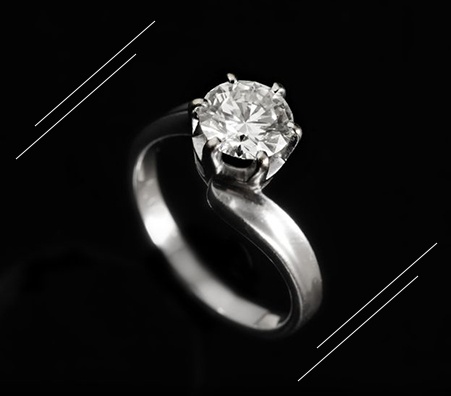 Firstly, your appraiser should be experienced in evaluating jewelry and diamonds. The appraiser will test, weigh, and inspect your jewelry. Test: your jewelry will be tested with nitric acid to determine that quantity of metals present. Don’t worry, this does not harm your jewelry. Weigh: jewelry should be measured on a properly calibrated and certified scale. Inspect: the appraiser will look closely at your jewelry under a magnifying glass to see if there are any scratches, abrasions, or damage. 1. The quality of the jewelry. The better preserved your jewelry, the more it will be worth. 2. The current retail prices. The more expensive your jewelry, the larger cash payout you’ll get. 3. Popular demand. 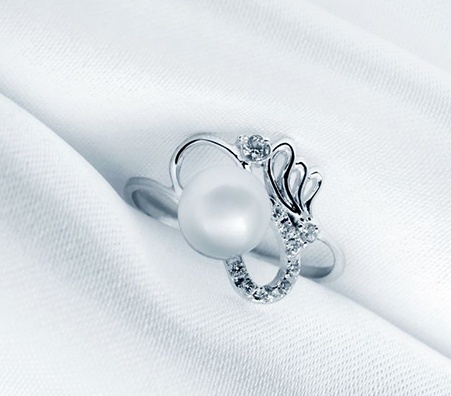 It’s basic economics – the more people want your jewelry, the more you’ll earn for it. What are Hallmarks and Why Are They Important? Hallmarks, also known as jewelry maker marks, are special engravings found on jewelry. 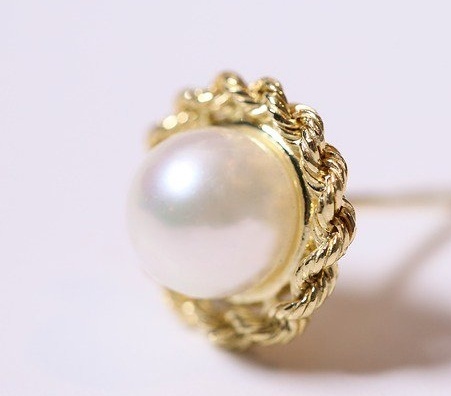 You can locate them near the clasp on a necklace or bracelet, or on the inside of a ring. Hallmarks provide evidence that the jewelry was produced by the individual or company that claims to have made it. Hallmarks are important as they help authenticate your jewelry and prove it’s worth. What Scam Should I Be Aware Of When I Sell Jewelry Online? We’ve written a lot about the benefits of selling jewelry on the internet. Some of the common scams and tricks must be mentioned also to help sellers avoid fraudulent businesses. Businesses looking to make a profit with no concern for their customers will often try to send sellers offers well below the value of the jewelry. Therefore, learning the methods of establishing the value of jewelry is important. In worst case scenarios, business “won’t receive” items that were sent to them via mail, which is why insuring jewelry is crucial. The reason Luriya encourages sellers to research payment options is because some businesses attempt to send fraudulent checks which bounce, causing the seller a huge inconvenience. These are just a few common internet scams that customers must be aware of when trying to sell jewelry online. 1. Find an appraiser to provide you with an excellent appraisal. They should be transparent about the process and be able to answer all your questions. 2. During the appraisal, your jewelry should be weighed and tested in front of you, not in a back room. 3. Shop around and get a few different offers. Don’t feel pressured to sell to the first company you find. 4. Read reviews on websites such as Yelp to see what other people say about the jewelry buyer you are considering.